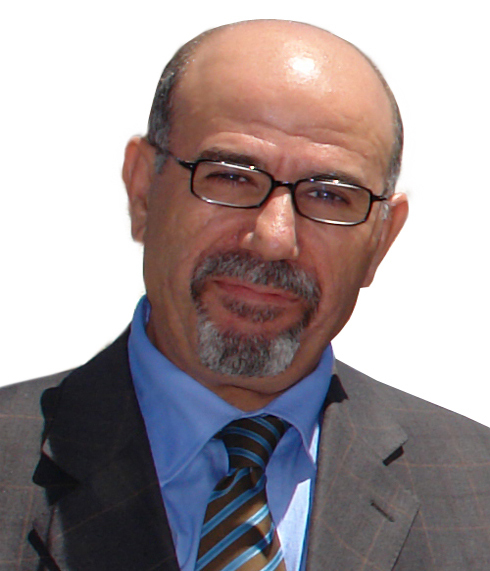 Najim is a Principal and cofounder of APCO/ArCon LLC. He has been engaged in the construction industry for 36 years. He is responsible for development and execution of minor and major projects in terms of research, planning, design and construction of new and renovated facilities in the United States. Najim is a graduate of the University of Detroit-Mercy School of Architecture and is a Registered Architect in the State of Michigan. Hani is a Principal and cofounder of APCO/ArCon LLC. Hani has over 30 years experience in the management in fields of construction, civil/environmental engineering, and fueling systems. He is responsible for complete start-up of initial corporate operations in the West Bank region to include administrative, technical and professional staffing, identification of local resources and establishment of regional systems and processes in the development of all functions/responses to business opportunities. Hani earned a Bachelor’s of Civil Engineering from the University of Detroit and a Master’s Degree in Civil and Environment Engineering from Wayne State University in Detroit, Michigan.